About a year ago when I started planning our trip to the Hawaiian Islands, Chad and I weren't sure which island/islands to visit. 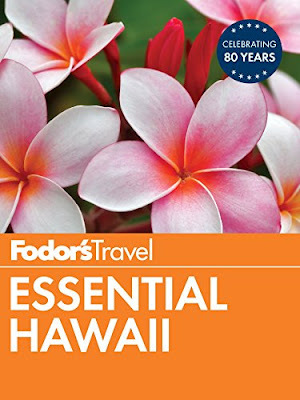 I bought a copy of Fodor's Travel Essential Hawaii from Book People. I asked every friend who I knew had traveled to the Hawaiian Islands. I read tripadvisor reviews. I watched youtube travel videos. I also made an honest wishlist for our vacation. Chad and I didn't need nightlife. We didn't want a "city" experience. We don't golf or play tennis. We wanted hiking, rain forests, beaches with wade-in snorkeling and a relaxing vibe. I am a bit scared of active volcanoes, but totally comfortable with a dormant volcano. 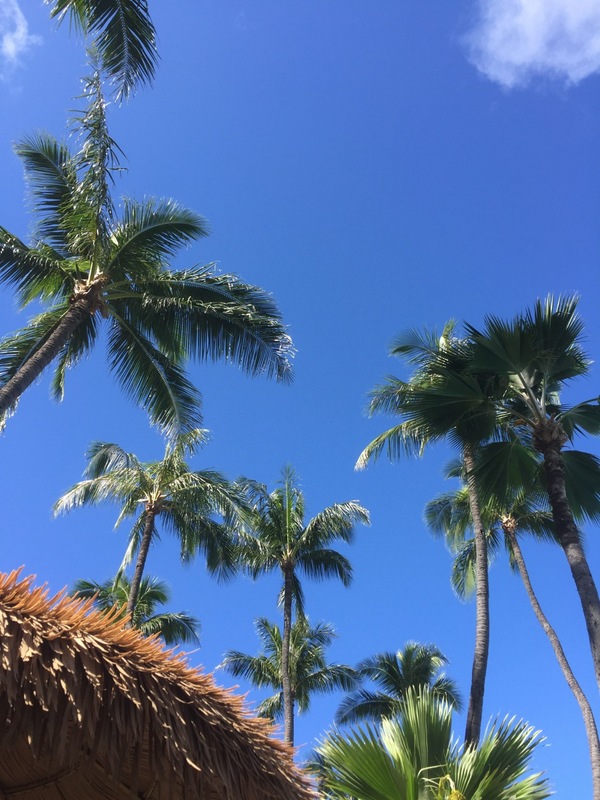 All of my interviews with friends, reading the guide book, watching youtube traveler videos, reading reviews on tripadvisor.com and reviewing our wish list helped me decide on Maui, and only Maui, for our week-long Hawaiian vacation. Chad and I were both really pleased with our choice. The farther we got from the shore, the less crowded it was. That said, we were careful to pop our heads up every few minutes to stay aware of our surroundings and kept tabs on each other. We reveled in the clear water and the variety of tropical fish we could see. I saw lots of other snorkelers using GoPro waterproof cameras on selfie sticks or on headbands. For a second I envied the GoPro users, but then I remembered to just enjoy the snorkeling. Chad and I saw so many beautiful fish including: butterfly fish, needlefish, parrotfish, surgeonfish, boxfish, damselfish, Moorish idol, goatfish and big marine turtles. A big turtle swam right past me while snorkeling. I tried to be respectful of the turtle's space. These are endangered species. It is against the law to "pet" them, bother them, touch them or chase them. The turtle swam closer to me as an official looking person in a uniform on the shore yelled at everyone to stay at least ten feet away from the turtle. I backed away from the turtle as best as I could in my flippers. I hope the turtle wasn't offended. Here's a lovely GoPro video of snorkeling at Black Rock. Thanks to Jim Sheaffer for sharing! More from Maui soon, including top 5 meals, hiking at Haleakala and exploring the resort.